Here is my video from Day 3 of my 2018 Sandhill Crane Photography Trip. This day started out with a tip by on of the local farmers which led to me photographing 5 Whooping Cranes in one image! Here is my video from Day 1 of my 2018 Sandhill Crane Photography Trip. This will be the first video in a 3 video series. I still can't believe what happened on day 3! 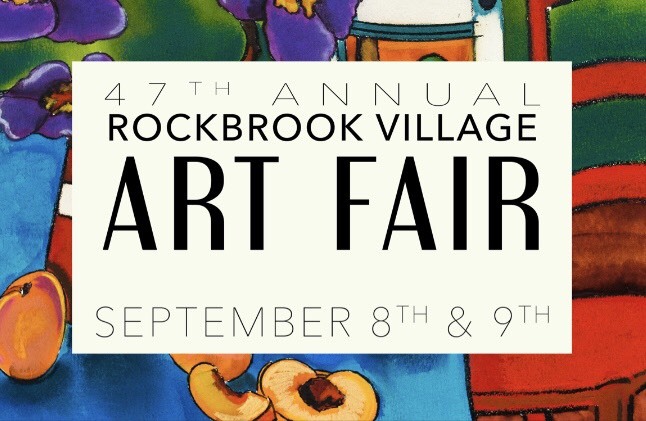 This weekend is the 47th Annual Rockbrook Village Art Fair. Saturday Sept 8th and Sunday Sept 9th. For the 7th time since 2010, I photographed the College World Series. Feel free to check out the photos over on the White and Blue Review Website at the links below. I'm excited to share this photo with everyone. For the past few months, I have been working on a special photo for the Omaha Storm Chasers celebrating their 50th Season in Omaha. This is a composite photo I made from two different photos. It starts with a photo I took on July 4th 2008 at Rosenblatt Stadium and transitions in to a photo I took 4/16/2011 at Werner Park. Currently the Chasers are handing out this photo to some of their Premier Partners, but it will be available in the Storm Front Team Store at Werner Park this season. Its been privilege working with the Omaha Royals and Storm Chasers for the past decade. I have experienced a lot of great opportunities during that time and this photo is right up there with the best of them. I look forward to what the next decade holds.